Furnace installation is more important than ever at this time of year, especially with those outdoor temperatures on the way down. If your current furnace needs to be replaced or you simply do not have a reliable source of heat in your home right now, you need to get moving and install a new heating system in a hurry. However, before you do, there are several things to consider before installation, particularly furnace fuel type. Fuel type is not something homeowners will first think about when the opportunity for buying a new system arises, but it’s undeniably important in giving you the heat best suited for your needs. Unfortunately, some homeowners will also make the mistake of buying a furnace not right for them, leaving them in a much worse situation than ever before. For example, you may spend up to $4,000 on a gas furnace, only to find out your house doesn’t have the right gas hookups or makes them more at risk of experiencing a gas leak. Another example would be if you are looking you are looking for a system with energy efficiency and longevity only to install an electric furnace which will not be so kind on their energy bills. Both of these situations will prove disastrous, and it will be much better if you instead practice careful consideration before you make a purchase. Why Should You Call Outstanding for a Furnace Installation? Outstanding should be your first choice for furnace installation this season. We have a team of dedicated heating contractors who will be more than willing to provide high-quality heating services that will see you with a modern heating system as soon as possible. Our heating contractors can work with you in assessing what fuel type would be best to meet the needs of your home. No matter what fuel type you wind up choosing, we can ensure you have a modern furnace that works more efficiently than any model in the past. Modern gas furnaces on the market today, for example, operate much quieter and more efficient than models of the past. If you are interested in making an oil to gas conversion, we will be happy to help you so you can receive highly-efficient heating and greater, long-term savings. It’s all part of our plan to keep your home as comfortable as possible so you can relax so much more in your home. Lower Costs on Repair and Maintenance: The wrong furnace may lead to several breakdowns that will leave you calling for emergency heating repair. Though this may get your furnace fixed in time, it won’t be so kind to your service costs, which will add quicker than you realize. Proper fueling will fortunately help stabilize your spending and ensure your service calls are less frequent. Reduce Safety Risks: With the fuel type, you won’t be risking a problem with your heating system that will put your family’s safety at risk like fires or carbon monoxide leaks. In fact, it’s helping you relax so much more without either of those two concerns on your mind. Longer Furnace Lifespan: A furnace powered by the right fuel type will ensure you have heat for up to 20 years. 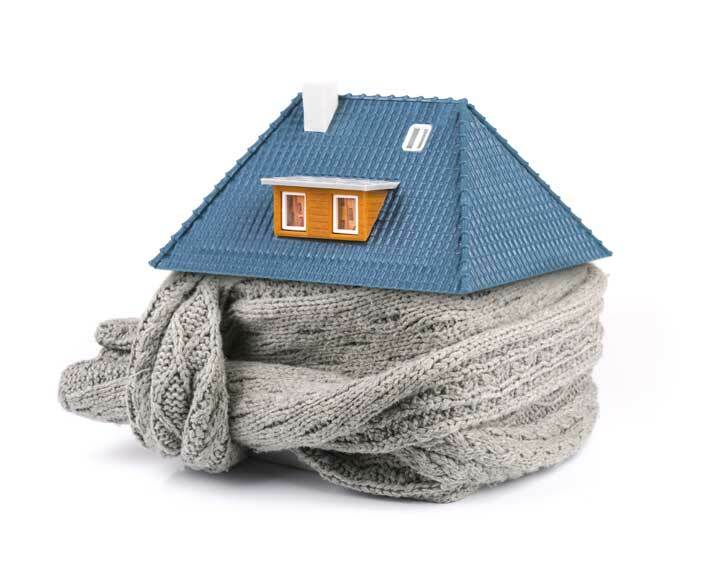 That’s two decades of consistent, highly-efficient heating for the entire family to enjoy from one winter to the next. Gasoline: Gas furnaces are by far your first choice in heating if you are looking for energy efficiency as they are the most efficient fuel type of them all. They can also produce heat much faster compared to other types. They also boast a high AFUE rating. However, they do require a gas hookup and if you are looking to avoid a gas leak at all costs, this probably isn’t your best option. Electricity: Electric furnaces boast a smaller upfront installation cost than gas furnaces, although they have a higher annual operating costs and do not feature the same energy efficiency. They are known for their quiet operation and longevity. They are also easy to maintain so you can save money on a furnace tune-up. Propane: A propane furnace really gives you the best of both electric and gas furnaces. It will provide warmer air than electricity and give you all the benefits of a gas furnace without a natural gas line. However, you do need to consider the size of the propane tank, which can be sized up to 1,000 gallons. Solar Energy: Done dealing with fuel burning altogether? You should consider solar energy as a legitimate source of heating. Solar furnaces will absorb heat from the sun using panels on the roof of your home, effectively reducing your carbon footprint and preventing harmful gasses from entering the environment. Contact Outstanding today if you want to ensure consistent, highly-efficient heating in your home thanks to furnace installation!